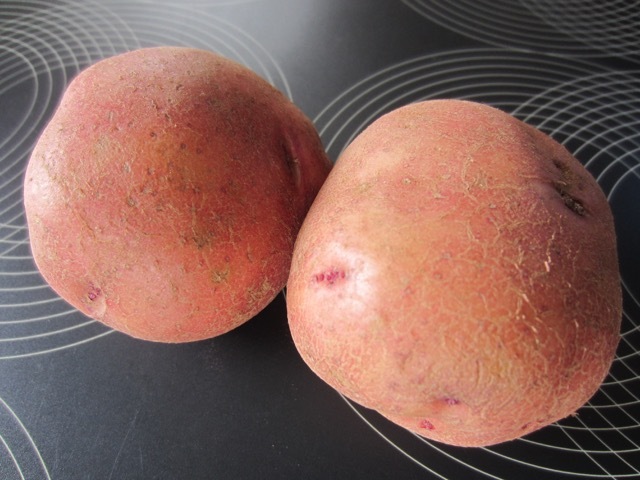 The red potato has a smooth red skin and a waxy texture. 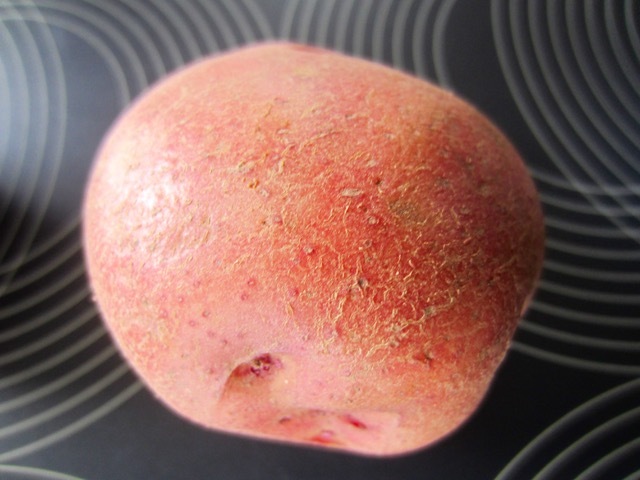 The flesh is translucent and firm. 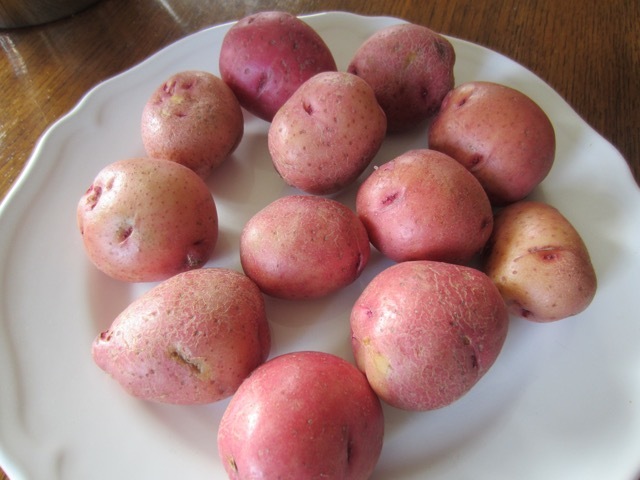 Red potatoes are excellent for boiling and making potato salad because they hold their shape even after cooking. They are also good for roasting. 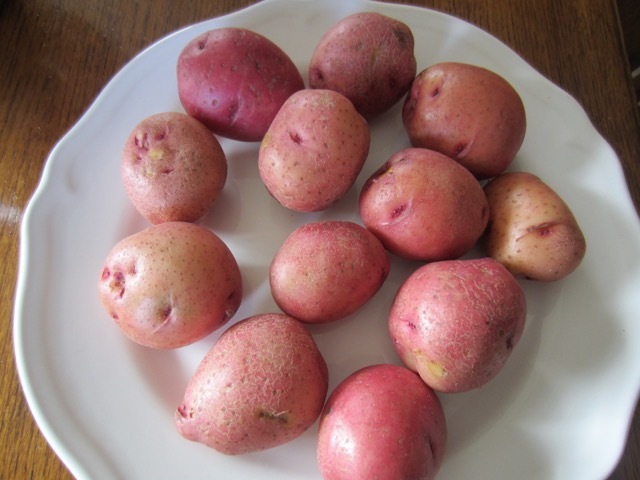 Storage: do not store potatoes below 45ºF (7ºC). They should be stored in a cool dark well ventilated place in a burlap, brown paper or perforated plastic. Check them from time to time. If stored at optimum temperature they should keep for about 2 months. Prev What is Yellow Wax Bean? Next What is Salt Pork?